You are probably wondering how many damn Stephen King movies are going to be on this list. Well I’m not going to tell you — all I can say is that Stephen King is a imbedded name in the horror genre that will always have a major influence. His stories have created not just hundreds of film incarnations but also influenced millions of new writers and creators. His impact will never die, unlike some of his characters. 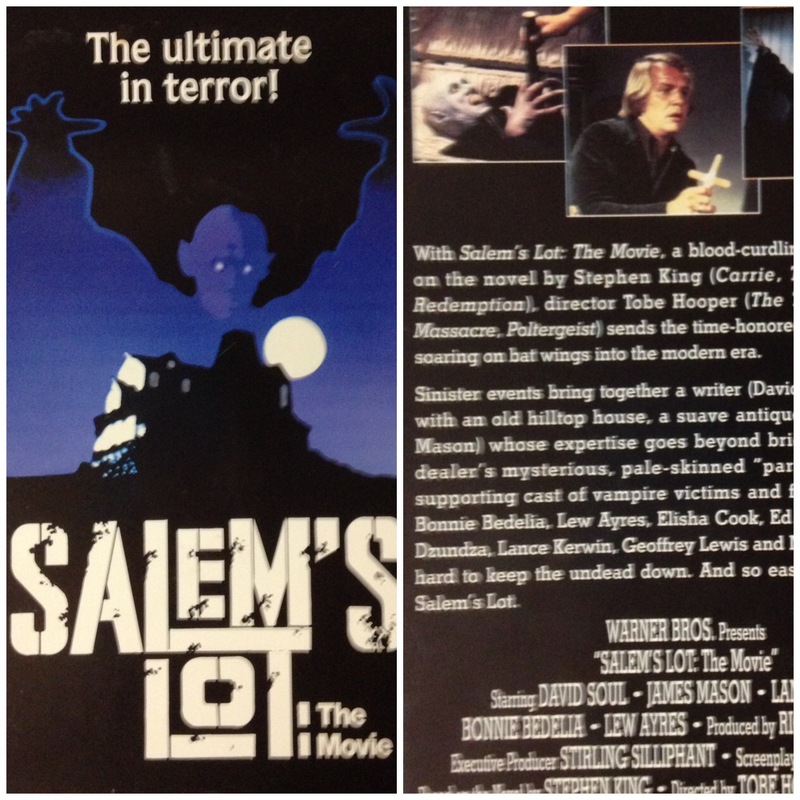 Salem’s Lot makes the list because it is the ultimate in vampire terror! A Tobe Hooper classic that at times is a slow burn but worth the skin graphs as you experience gut wrenching terror from the unfolding of this late seventies classic.